Buying or selling a home is one of the most exciting and rewarding investments you can make. Charting the path to homeownership or selling for the maximum price can become overwhelming, even intimidating. The goal of the HOME Buyers and Sellers Event is to provide expertise & education to support homebuyers and sellers in this journey. Industry leaders will provide insight, experience & tips that will make the process less intimidating & much more exciting. Top professionals will address real estate, mortgage, the inspection process, working with contractors & setting up utilities. They will each walk the audience through the basics of these areas, field questions and develop a strong foundation to support buyers and sellers every step of the way. 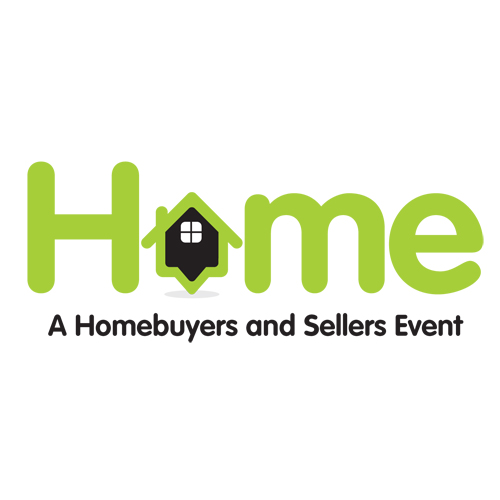 Attend the HOME Buyers and Sellers event and then browse the Home & Garden Show to find inspiration for your new home or ways to fix up your home before you sell it. Both events are FREE!